Wilmette is located approximately 16 miles north of downtown Chicago. 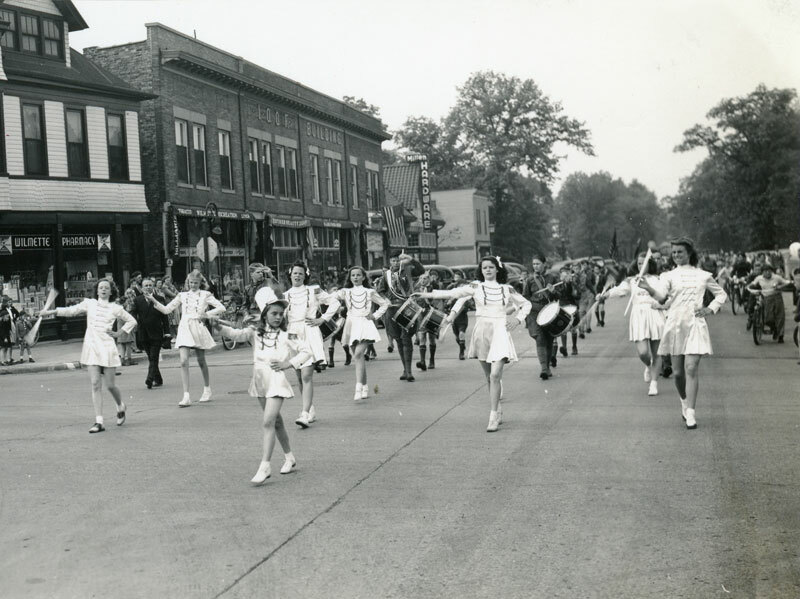 Wilmette is a progressive community known for its beautiful lakefront, diverse architecture, tree lined streets, well maintained parks and excellent public and private schools. It is a community committed to its history, preserving its brick streets and old fashioned street lights. The Village extends approximately five miles west from Lake Michigan and is approximately one mile wide. Its municipal neighbors include Evanston and Skokie to the south, Glenview to the west and Kenilworth and Northfield to the north. Learn more. Kenilworth is a village in Cook County, Illinois, approximately 17 miles north of downtown Chicago. It is the newest of the nine suburban North Shore communities bordering Lake Michigan, and is the only one developed as a planned community. The village is known for its extreme affluence, being named the third wealthiest town in the United States in 2007. Learn more. Find out if your local businesses have a special offer: Hot Deals. Or, look up Job Postings by our Chamber members. For consumer protection information, please click here. 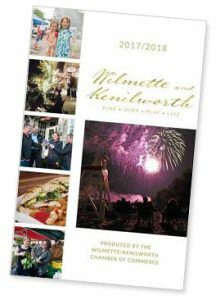 See our Wilmette Kenilworth Community Guide and the Shopping and Dining Guide.